Hesitation Marks follow-up is "an unfriendly, fairly impenetrable record that we needed to make." 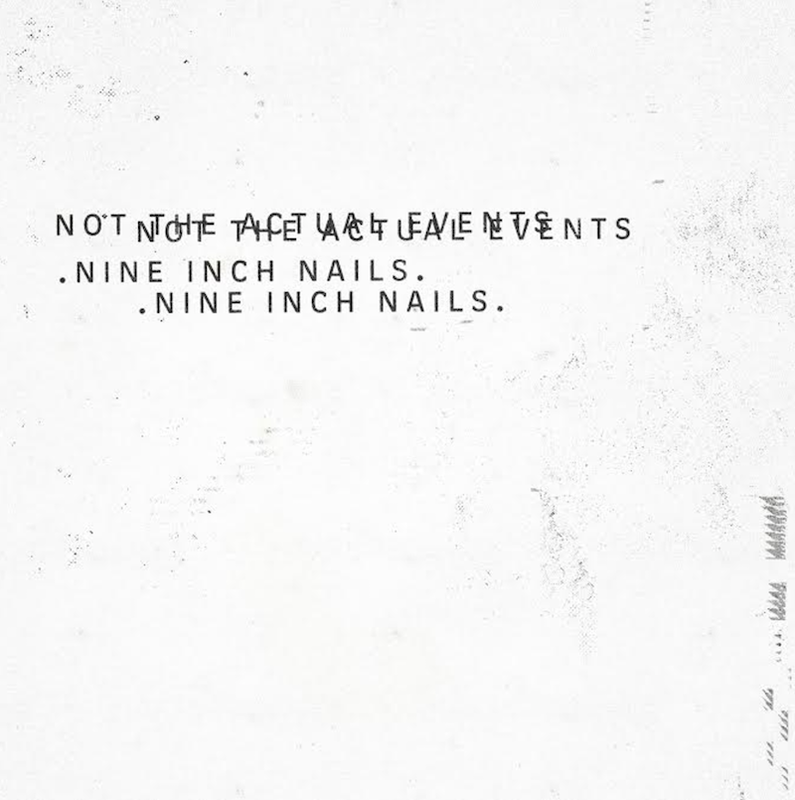 As promised, Trent Reznor and Nine Inch Nails have delivered new music before year’s end. Today, the band celebrates the release of Not the Actual Events, an EP comprised of five all-new songs. The project is available to stream in full below via Apple Music and Spotify. Not the Actual Events was recorded by Reznor and frequent collaborator Atticus Ross who is now considered an official member of NIN. It’s described as “an expected left turn” from the group’s last effort, 2013’s Hesitation Marks, and “sounding unrecognizable from their current film work.” If you’ll recall, this year alone Reznor and Ross have worked together on scoring Leonardo DiCaprio’s climate change documentary, Before the Flood, and Patriots Day, Peter Berg’s film about the Boston marathon bombing. Update: The EP features contributions from Dave Grohl, Dave Navarro, and Reznor’s wife and How to Destroy Angels bandmate, Mariqueen Maandig. Purchase the EP via the band’s website. It’s available digitally, on vinyl, and in a bundle containing a digital copy of the record alongside a physical component.